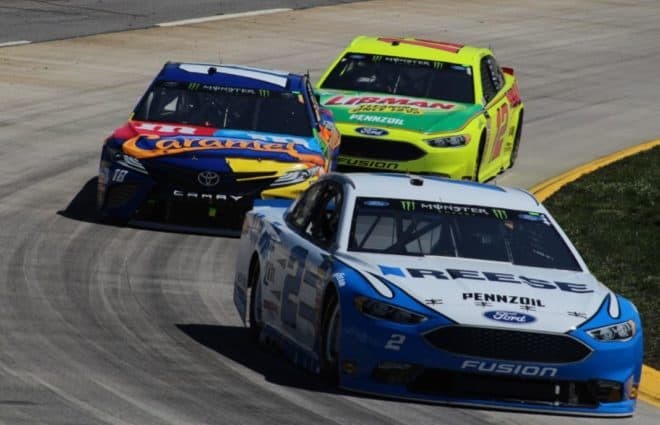 The Monster Energy NASCAR Cup Series heads to Martinsville Speedway this weekend (Oct. 28) for the First Data 500, opening the third round of the Cup playoffs. 40 teams are entered this week, which means all driver will make the race, barring any entry list changes. 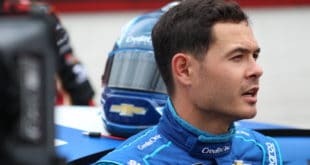 StarCom Racing shifts its lineup once again this weekend. Joey Gase will drive the No. 00 with sponsorship from Donate Life. 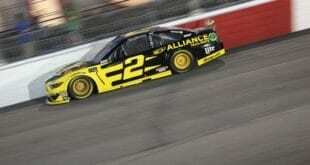 Gase last drove for the team two races ago at Talladega Superspeedway and finished 18th. Meanwhile, the team’s primary driver, Landon Cassill, moves to the No. 99. Hermie Sadler will pilot the No. 7 for Premium Motorsports with sponsorship from the Virginia Lottery. Sadler, who is a full-time pit reporter for Fox Sports, will be making his first start of the season. Cole Whitt will drive the No. 72 for TriStar Motorsports. Whitt replaces Corey Lajoie, who has driven the car in the previous three events. The First Data 500 is scheduled for Sunday, Oct. 28, at 2:30 p.m. ET with TV coverage on NBCSN. Next Did You Notice? 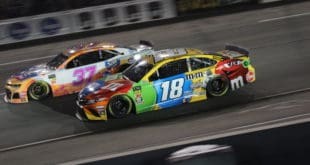 : Trouble Ahead For Toyota’s NASCAR Program?